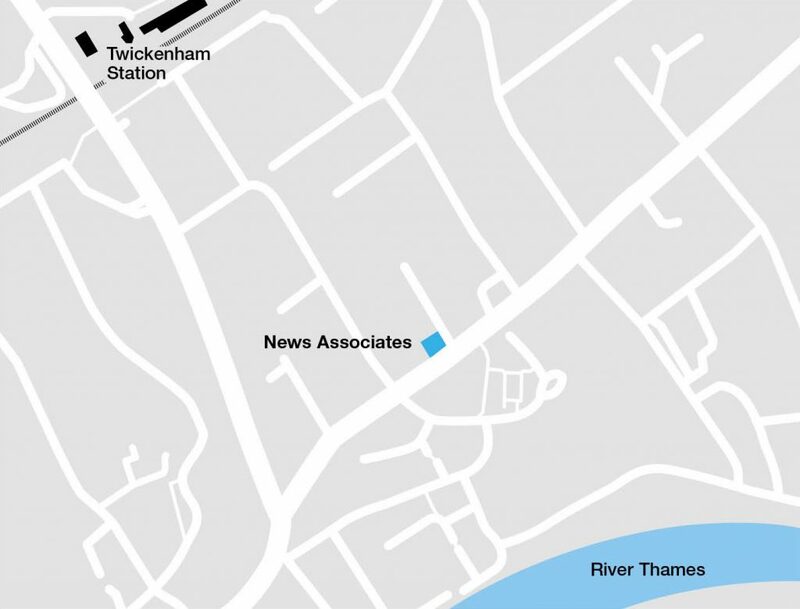 News Associates London is based in leafy-green Twickenham. 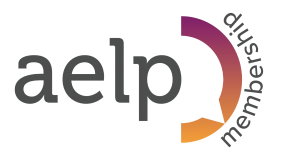 Ampersand House is a five-minute walk from Twickenham train station. Come out of the station and walk left over the bridge down London Road then take a left turn down Arragon Road and follow the road round. Turn left onto Richmond Road and the office is on the left-hand side. If you are coming from Richmond train or tube (District line) station then the 33 bus (Elton Street, stop L) takes just six minutes (eight stops), get off at York Street Twickenham (Stop G) and walk one minute back up Richmond Road (keep Pizza Express and Zizzi on your left) and the office will be on your left. 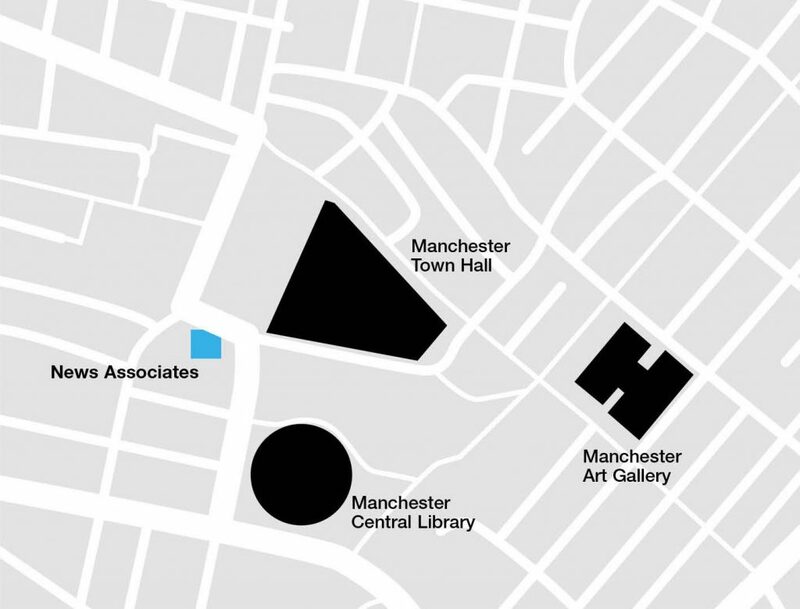 News Associates Manchester is based in the heart of Manchester City Centre. Carlton House is centrally located in Albert Square – home to the city’s Town Hall – and is within short walking distance from Manchester Victoria, Oxford Road and Piccadilly Rail Stations, and Deansgate Tram Station. It is also easily accessible by car from the north or south of the City using the M56, M62 or M60 leading to either the A57 Mancunian Way, A56 Chester Road or the A34.